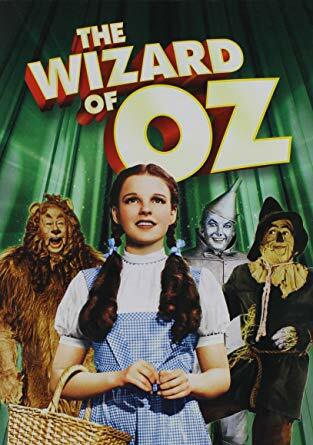 Our last Movie Night is next Wednesday, August 29 at 6:00 pm in honor of August’s theme “The Wizard of Us”. All ages are encouraged to participate! Brown bag meals are encouraged—and bring a blanket or pillow if you’d prefer to sit on the floor! We will have popcorn and lemonade.